James Trone introduces us to Stages of our Journey which is comprised of 9 Stages leading us through our Ego to our True Self. James Trone discusses the idea of following your bliss based on the works of Joseph Campbell and David Whyte. He explores what it means to discovery one's true self and the general path one must take. 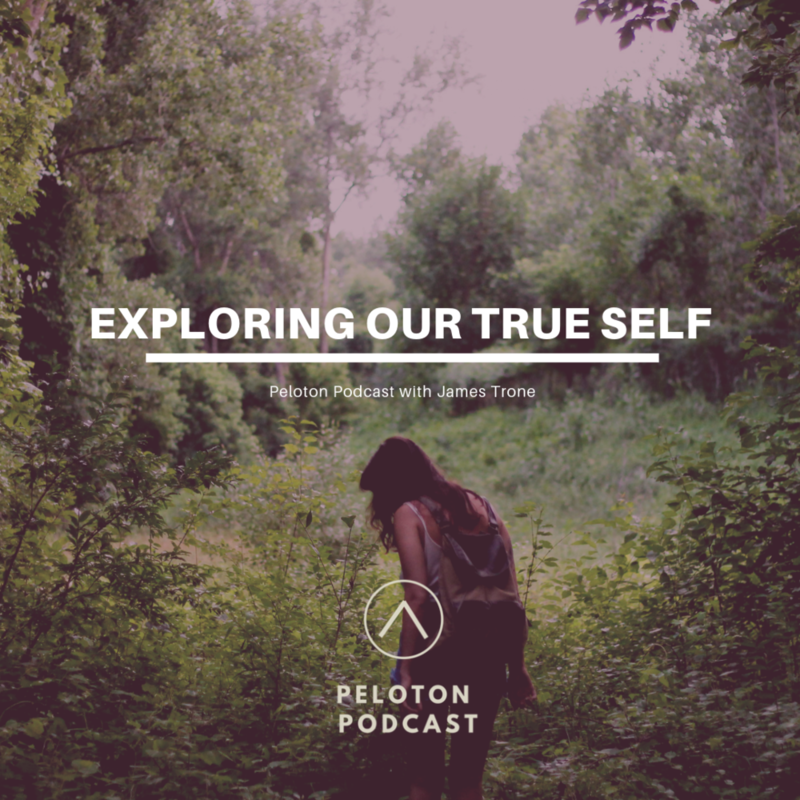 This podcast discusses the nature of the true self and the nature of our false self and how pain is the school of life for leading us to our true self. James shares some of his own story and experiences as he has come to experience more of his true self in order to help others as they navigate their own.